Gail has been practicing mindfulness meditation since 1987. For eight years she worked at the Vipassana Support Institute with Shinzen Young, the author of “Break Through Pain: A Step-by-Step Mindfulness Meditation Program for Transforming Chronic and Acute Pain”. Since coming to Common Ground in 2002, she has been an integral member of our community and served in many important roles, including as Chair of the Board of Directors and as one of our main teachers. 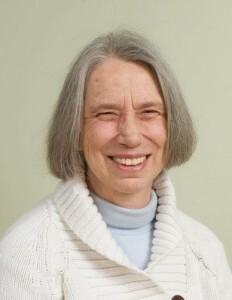 She has led the Intro to Mindfulness Meditation workshop for many years. To listen to Gail’s talks, click here.